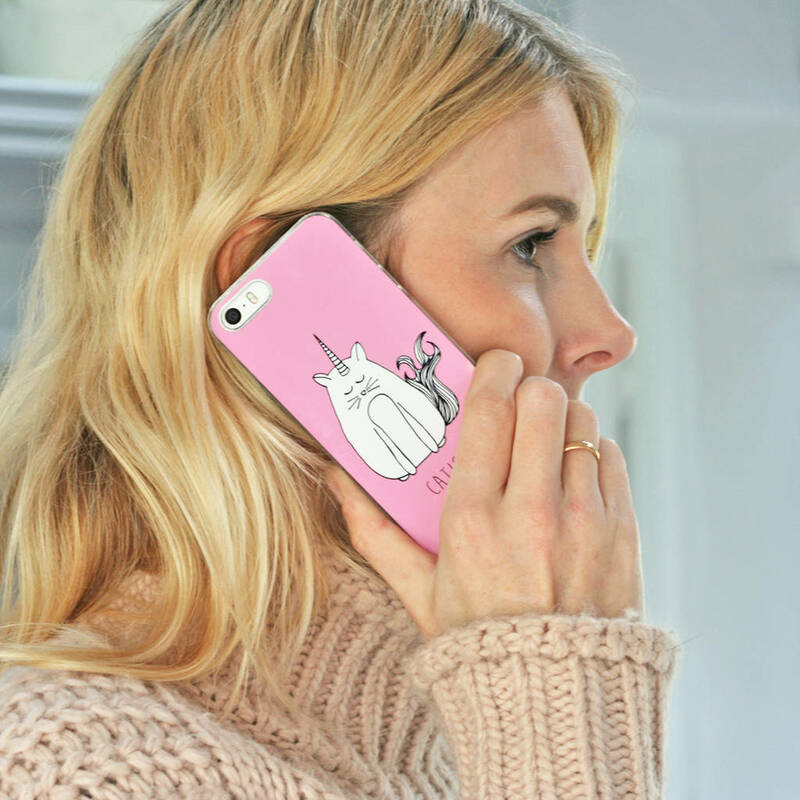 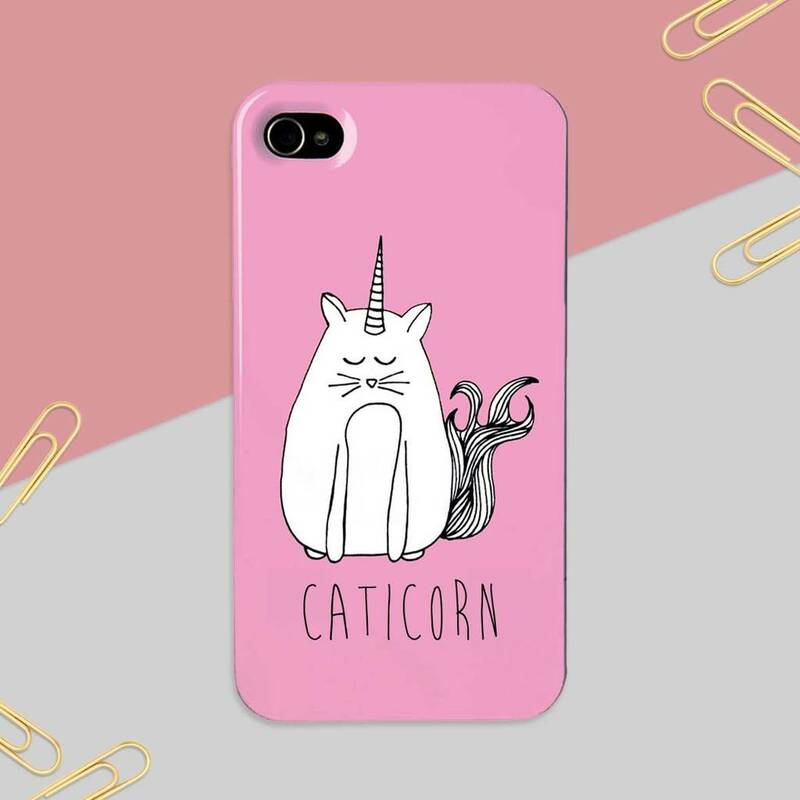 This is a quirky phone case that features an illustration of a cat unicorn. If you love this phone case you may like our other unicorn gifts! This depends on device chosen.